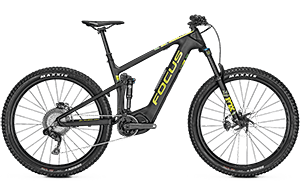 Focus want every moment you spend on your electric bike to be unique and for you and your bike to be the perfect unit. That’s why Focus doesn’t build just any bikes. 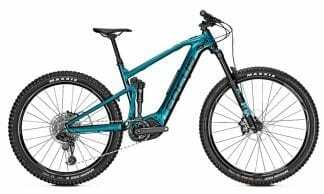 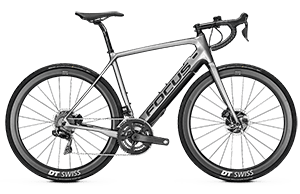 They create performance bikes. 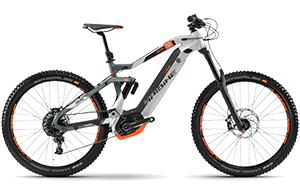 Bikes for the ultimate riding experience. 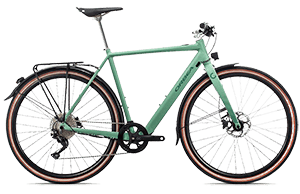 German engineered experience at its best! 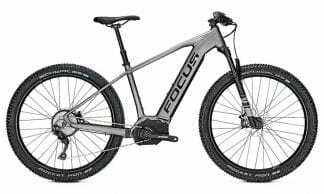 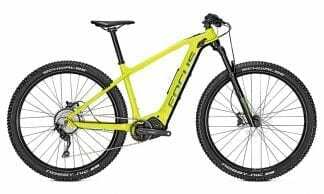 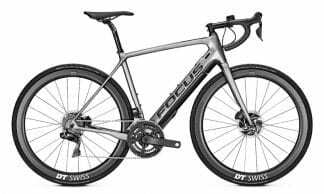 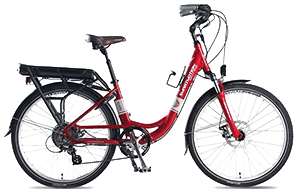 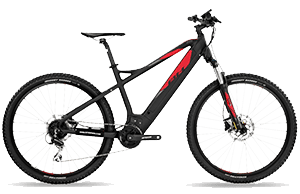 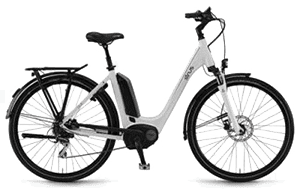 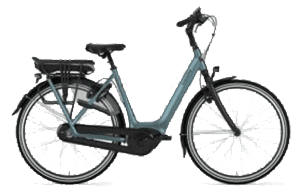 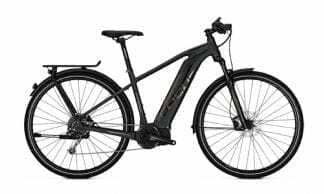 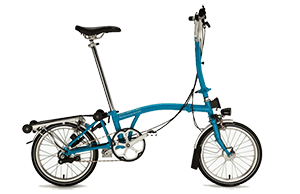 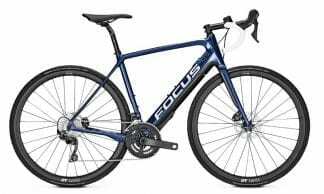 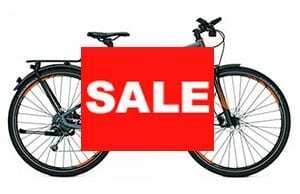 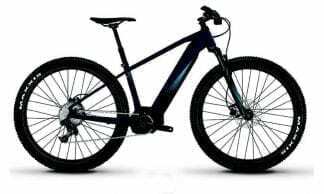 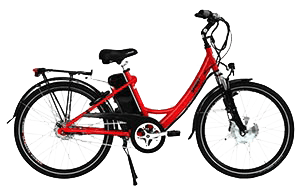 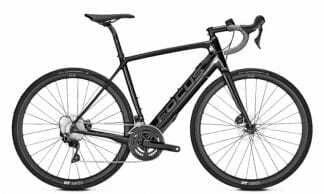 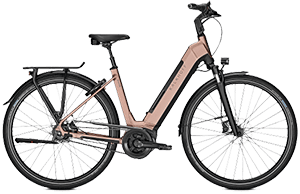 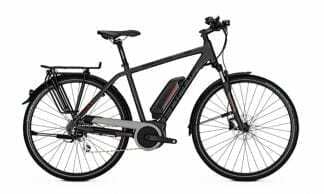 Focus electric bikes can only be purchased from a specialist dealer. Because as a specialist dealer we can provide detailed advice, recommend the best bike for you, and then carry out the service work later.